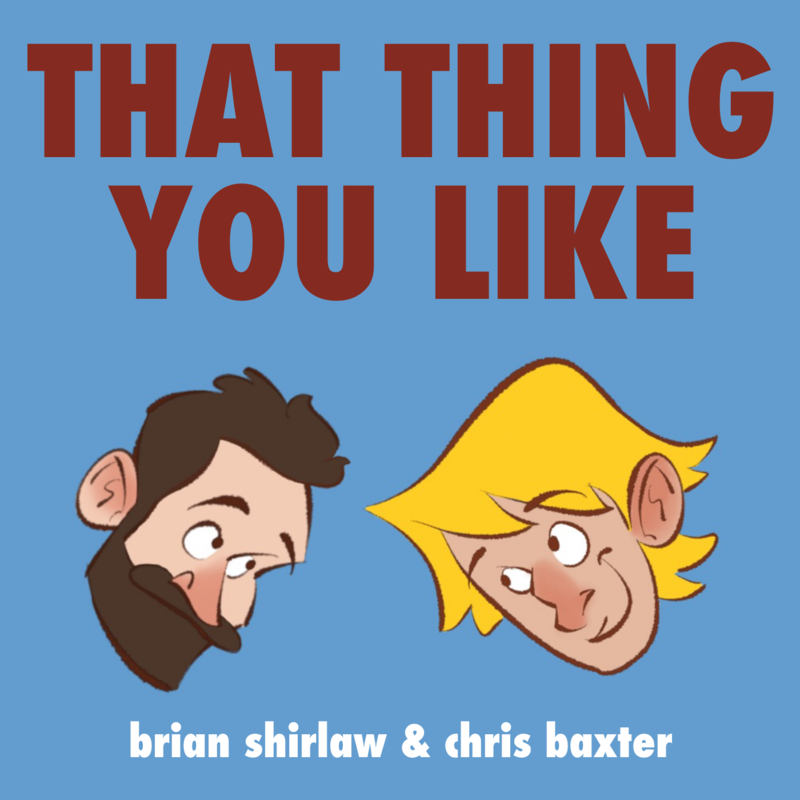 A podcast about movies, tv shows and what they say about the world. MS. MARVEL, specifically Kamala Khan, is f*cking amazing. Not to put too fine a point on it. It’s everything comics you remember from your childhood have ever offered – Adventure! Fun! Humour! Memorable characters! Great action! But, unlike much of mainstream media, MS. MARVEL does it all while being progressive as all hell. Showcasing the experiences and upbringing of a young Muslim-American woman, this is a rare outsider story that is at once highly specific, yet relatable. In short, it’s everything the two white men hosting this podcast have always wanted! On this ep, we talk about the characterization, team-ups, and instant classic-feeling of Ms. Marvel. 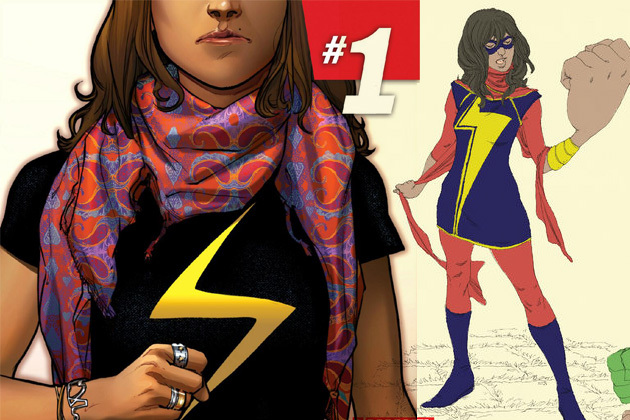 We also talk about how much we want a Ms. Marvel movie like, right now. And also talk about the ridiculous levels of whiteness in the Marvel Cinematic Universe. Happy listening! Click Here to Subscribe! – EMBIGGEN! Hope you enjoyed the show, and please, let us know what you think! And tell a friend about the pod! These things make us feel all kinds of loved. Plus, maybe throw us a review on iTunes? It really helps out the show, and we really appreciate it! We appreciate you.